The moment Shah Rukh Khan utters this dialogue to Nawazuddin Siddiqui, you cannot help but feel the chills down your spine. 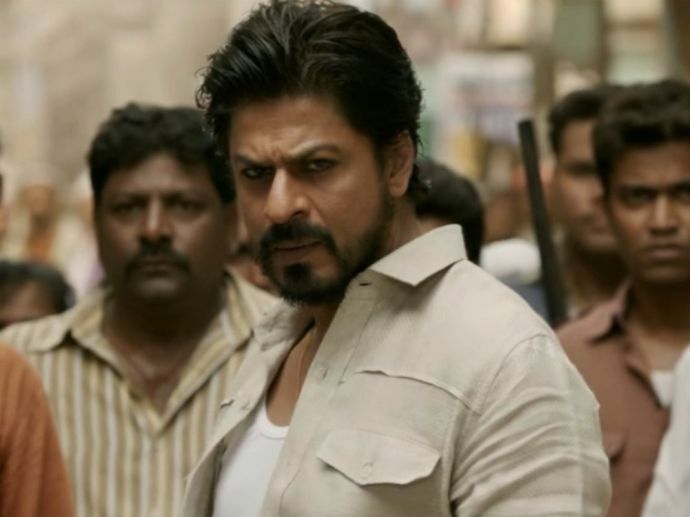 The much awaited trailer for, ‘Raees’ is finally out and the epic face-off between King Khan and Nawaz is simply outstanding. Both the actors shine with their powerful and criminal avatar. The excitement and anxiety ahead of its release was on sky high. SRK fans were looking forward to it since ages and from the looks of the trailer, it is definitely going to be worth it. The background music coupled with bold dialogues from both the superstars is a treat to watch from the trailer. Mahira Khan looks absolutely stunning and her chemistry with SRK is certainly going to be awesome. Raees is all set to hit the screens worldwide on 25th January 2017. No wonder it’s going to be a high octane and blockbuster hit.